4. Not only can you make money writing in multiple niches, doing so can be your main source of income (it is for Mark). 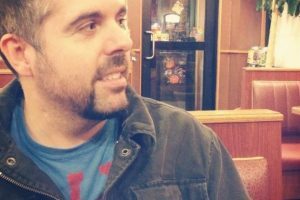 Read on to find out how this freelance blogger makes multi-niche writing work for him—and about why you shouldn’t always bash CraigsList. 2. Please tell us about your blog! 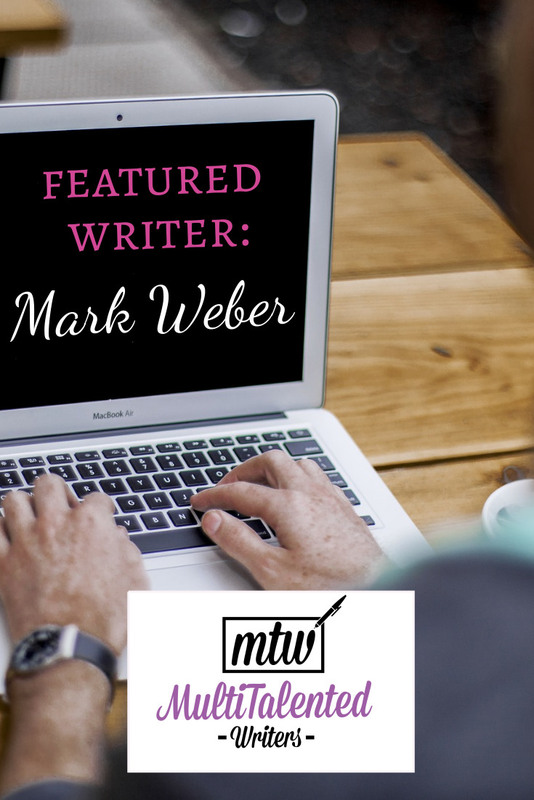 I used to have the Mark Weber Music Blog, where I’d write about independent music artists. That didn’t pay well and I also grew tired of promoting music artists, so I gave it up (though it still kind of exists as a Facebook page). I found that writing blogs for small businesses has paid well, so that’s what I have done since 2013. 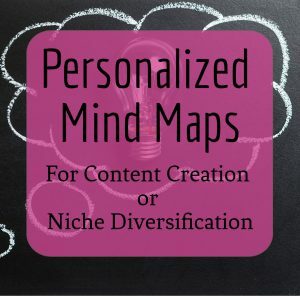 I choose to write in multiple niches because I like lots of different subjects and I like the challenge of covering a wide variety of subjects. If I had to write about one topic, over and over again, I’d get bored! I blog as my main job/source of income. Through a Craigslist ad, I got connected with a Buffalo-based company that builds websites and such for small businesses across the U.S. and Canada. They pay people like me to write blogs for these small businesses. I also connected with a similar company that builds websites for small businesses around Minneapolis—for them I write a lot of blogs for chiropractors, and come up with Facebook postings (links to interesting online articles) for several companies. Once a week, the main company I work for sends me my assignments. Typically, they’ll give me 8 to 10 different small businesses to write for, along with topics… so, for example, I might be writing about “things to do in the winter in June Lake, CA” for a resort there. Or I might write about “how to choose carpets for your office” for a carpet store in Arizona. 5. Why do you believe multi-niche writing is beneficial? I believe multi-niche writing is beneficial because I can handle all sorts of topics. If I just stuck to one niche, I’d get bored. Variety is the spice of life. 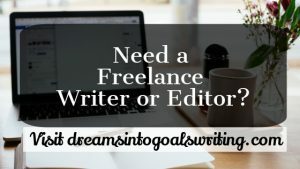 I really like the challenge of writing for different niches, because I’m forced to learn about stuff I have no knowledge about… thanks to Google, I can type in topics like “deep sea fishing” or “salvage yard benefits” and find information that helps me create blog entries that’ll help promote businesses. Basically, I love learning, and writing blogs allows me to continually learn new things each week. 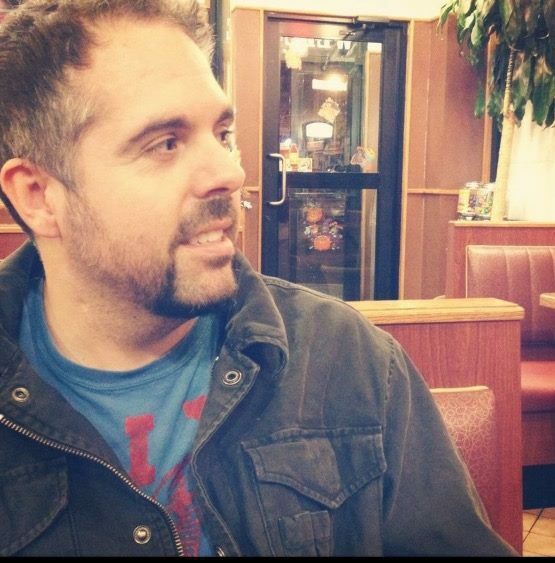 For the longest time, I was writing about—get this—Christian music. I remember my uncle telling me, “That’s nice but it won’t pay the bills.” He was right. It wasn’t until I expanded my “horizon” that I found I could write about other topics/niches, like real estate or dog care. Am I an expert regarding all the things I write about? Not at all; but I learn a lot by doing research online, and then I come up with interesting/helpful articles that the average person can understand when they visit a small business website. I write in a conversational style, trying to be clear and concise while sometimes “padding” the copy to get to 350 words. It takes me about 13 minutes to write a 350-word blog entry—not to brag, but writing is second nature to me, so I am like a machine as a blog writer. While others might struggle with what to say or how to say it, taking a lot of time to get work done, I am like a blog bulldozer—plowing through words quickly and efficiently. In school I was the kid who had my report done a week before it was due while my classmates were feverishly finishing their reports at the very last minute. One final note: I got my Master’s degree in Journalism from Regent University. Do I need a Master’s for what I do? Nope. But I can at least appreciate that my schooling helped me become a well-rounded person and, perhaps a better writer, having taken so many writing classes. If people would like to know more, they can visit my website here.